The wide market for smart home appliances is growing quickly, especially the smart audio products, which have caused a war between major tech giants. Amazon, Apple, Google and Xiamoi have entered the audio market, and all of them want to outperform their rival in the market, as Samsung is gearing up to enter the market as well. 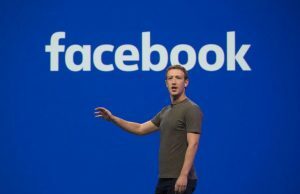 All the tech giants are trying to make their product unique, with using as high technology as possible. The market leader in the smart audio products for home applications is surely Amazon. Releasing a series of these products including Amazon Echo, Amazon Tap, Echo Show, Echo Look and Echo Dot, in the past few years, Amazon have earned a lot of success. Among them, the Amazon Echo is a hands-free speaker, that links to the Alexa, a voice-controlled personal intelligent assistant, and enables it to make calls, play music, send and receive messages, provides weather and news updates and much more. The tech giant is now looking to expand their Alexa-based devices by developing new voice service kits. On the other hand, another tech giant, Apple released its own smart speaker, named as the HomePod, this past June, as it saw opportunities of business in the smart home applications market. The HomePod focuses more on sound and quality, in comparison to the Amazon Echo. The HomePod is driven by Apple’s own A8 chip and has a 6-microphone array, while the speaker is capable to detect the Siri commands from all places in a room, even when there are other loud noises being played. Apple has already established a strong brand name in the global market of electronics, and is tipped not to fight on price with Amazon or Google in the smart audio devices sector. According to market sources, the per unit price of HomePod in US, UK and Australian markets is expected to be US$349 by the end of 2017, with Taiwan-based Inventic handling contract production of the device. Google is also not far behind from its tech rivals in Amazon and Apple, with it introducing the Google Home, which is a voice-controlled speaker and home assistant, aided by the Google Assist. The Google Home can be asked to do things and can also be asked questions from. Market resources also reveal that the Google Home can combines smart home gadgets developed by different companies including Philips, Samsung and Nest, while the firm is looking to apply its own formula of advanced search and AI to improve its smart audio products and compete with its competitors. Along with Google, Amazon and Apple, Chinese firm Xiaomi has also revealed a new smart speaker, which goes by the name of Xiaoai Classmate. 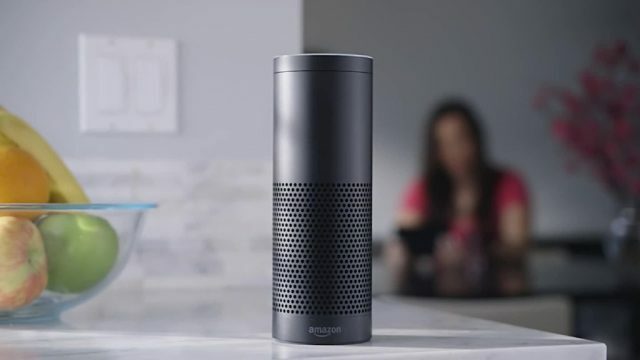 The device features a built-in AI voice control assistant, and has multiple capabilities, including web radio, audiobook, broadcasting radio and online music. The firm is planning to make it smart speaker as a command center for other smart devices used in daily lives, among the growing technology of IoT (Internet of Things). Korean giant Samsung has also created its own voice control assistant, the Bixby Home, and installed it in its lucrative Galaxy 8 and Note 8 smartphones. It is planning to develop a smart audio device with the Bixby Home characteristics, which will be set for an official launch by next year.